Hello and thank you for visiting our website. As you will see from the home page, My name is Darren. And live in a traditional Lincolnshire Victorian Farm House with my children Olivia and Charlie, surrounded by hundreds of acres of pasture and woodland. 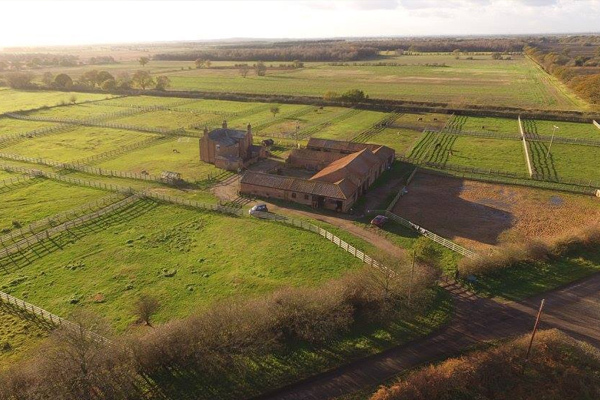 Sandbeck Farm is set in its own 60 acres of fields and paddocks where our ponies are free to roam, our friends and family love visiting us here on the Farm. In 2005 having spent a long time looking for a place to settle and viewing many farms along the way, we were inspired to establish our own miniature and standard Shetland Stud, The now Sandbeck Stud. In addition to our ponies & horses we have many other four and two legged friends. Olivia has a horse called Rupert and Charlie loves his Football and outdoor pursuits. We have two dogs, both sisters and rescue dogs and now very good guard dogs, Matilda and Martha, our cats Springer, Summer, Autumn & Winter who set up home in one of our stables and now keep a watchful eye on our foaling mares. We also have many resident birds including Barn Owls, Tawny Owls, Swallows and many other rare species of birds and grass land. 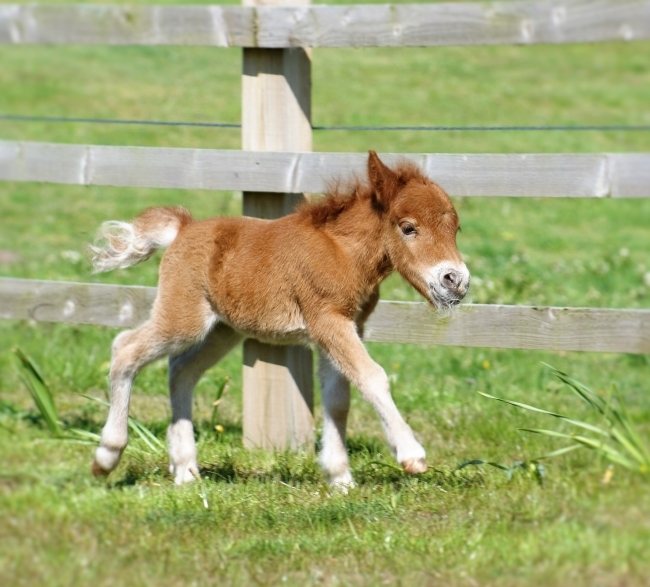 We love living at Sandbeck Farm and feel very privileged to own and experience our life in the countryside and to breed these wonderful Shetland ponies & Falabella Horses. Thank you for visiting our website, we hope that you have found everything you needed, should you want any further information or advice please make contact.